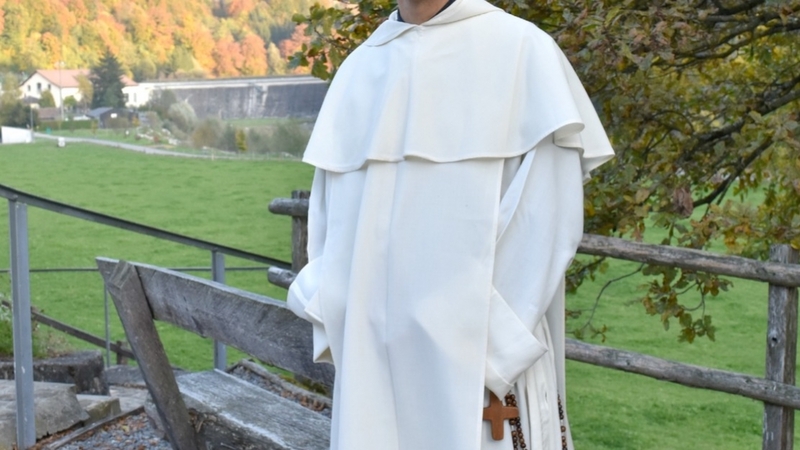 A Dominican priest was with a group of high school students giving coffee to a homeless person when he was grabbed by the throat from behind by a stranger. The man then released the priest and said "I will not shake your hand." The priest was unhurt but shocked by the incident. He reported the incident because he thought he had been targeted because of his religious dress.